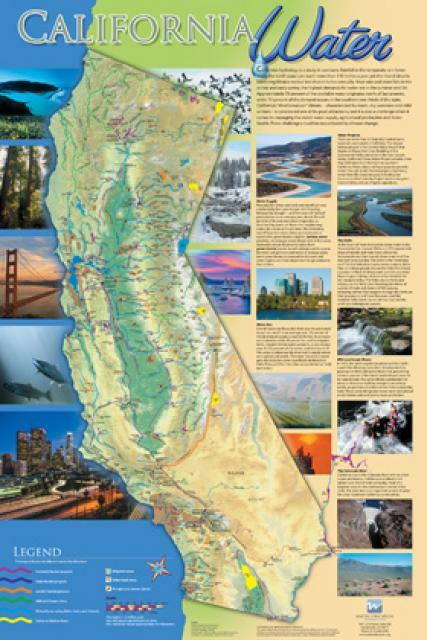 The San Joaquin River drains California’s Central Valley, but has been negatively impacted by dam construction, poor streamflows, and poor water quality. 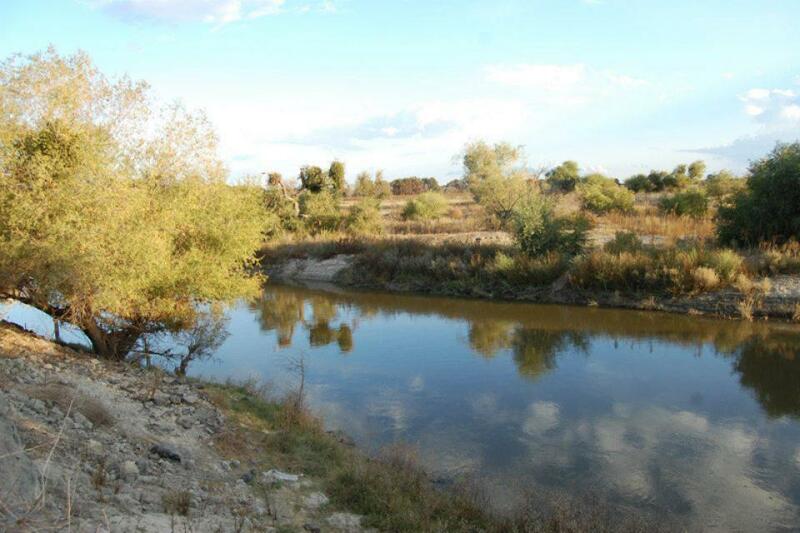 Formerly home to the nation’s largest spring-run of Chinook salmon, the river was dammed in 1942 to provide water to farms and cities in the San Joaquin Valley. In the 1980s, environmental organizations including the Natural Resources Defense Council filed suit to restore water flows to a 60-mile dry stretch of river and to boost the dwindling salmon populations. The lawsuit was settled in 2006. 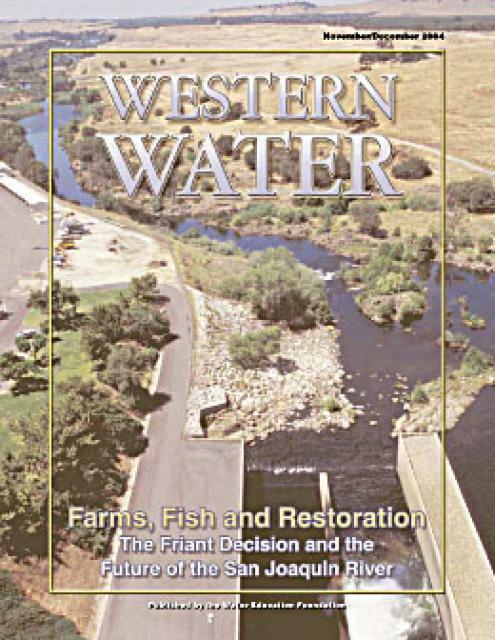 The San Joaquin River Restoration Settlement’s goals were to refill the 60-miles of dry river bed and salmon runs while minimizing water supply impacts to farmers. 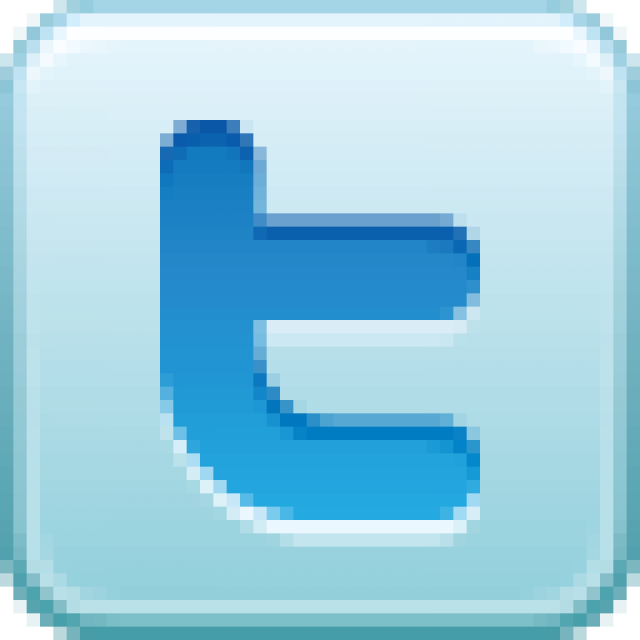 Congressional action set the plan in motion. Water releases are now used to restore the river and to provide habitat for naturally reproducing populations of self-sustaining Chinook salmon and other fish. 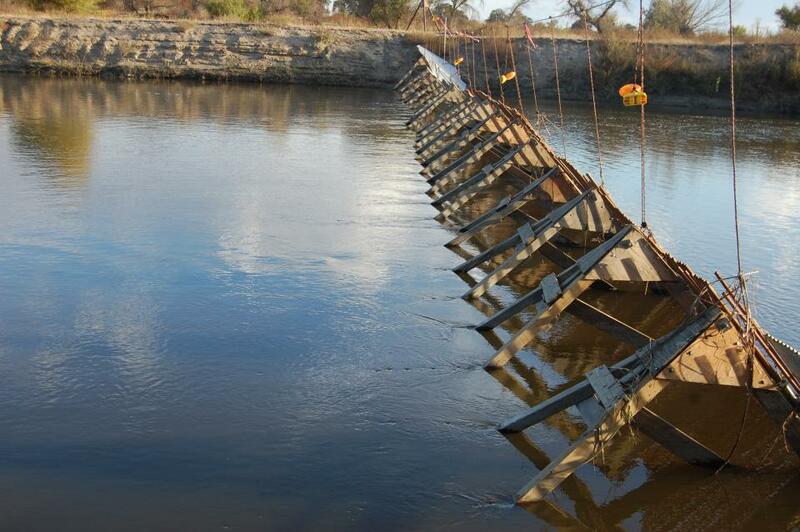 Long-term efforts also include measures to reduce or avoid adverse water supply impacts from the restoration flows. As work to restore the San Joaquin River continues, scientists are seeing promising signs that salmon can thrive in the river as hatchery fish reach new milestones. A recent breakthrough came in fall 2017, when spring-run Chinook salmon created their nests, called redds, in the deeper and colder parts of the river below Friant Dam. House Republicans intent on storing more California water and redirecting it to farms have resurrected some familiar and controversial ideas, this time as part of a must-pass spending bill. Despite promises that El Niño storms will not bring an end to California’s drought, the U.S. Bureau of Reclamation announced Friday that it will begin releasing more water into the San Joaquin River. Years late, the first major project of the San Joaquin River restoration is closer to liftoff with a $326 million price tag and a load of political baggage. 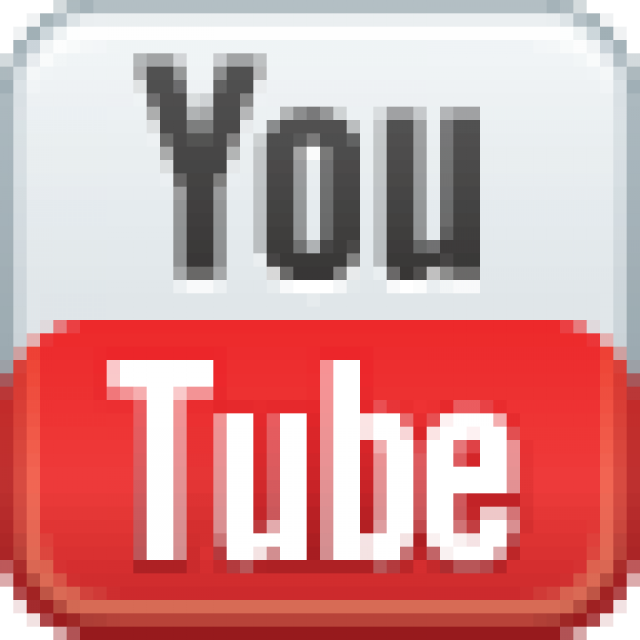 … The U.S. Bureau of Reclamation this month is unveiling plans and seeking public comment. Young salmon glide through shallow riffles in the San Joaquin River, not far from busy shopping centers, swift Fresno traffic and a golf course. Dave Koehler, who hails from Fresno, where he fought to protect the San Joaquin River, has been named executive director of Sonoma Land Trust, the Santa Rosa-based nonprofit organization. 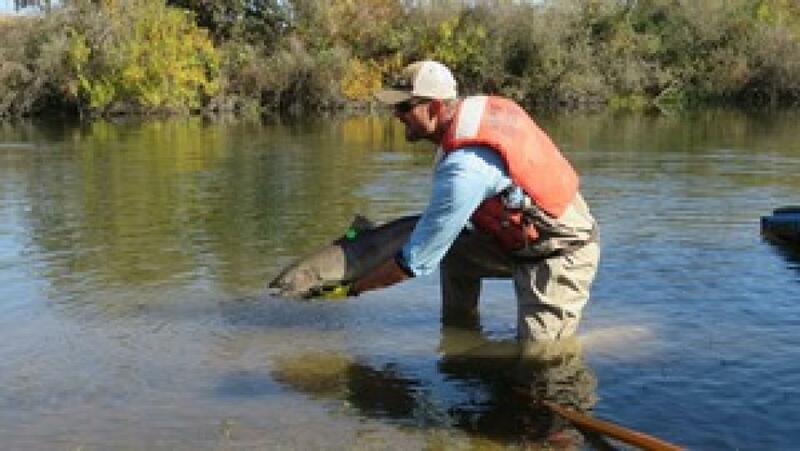 As part of the San Joaquin River restoration project, wildlife agencies will release 54,000 hatchery-produced juvenile sprin-run Chinook salmon. 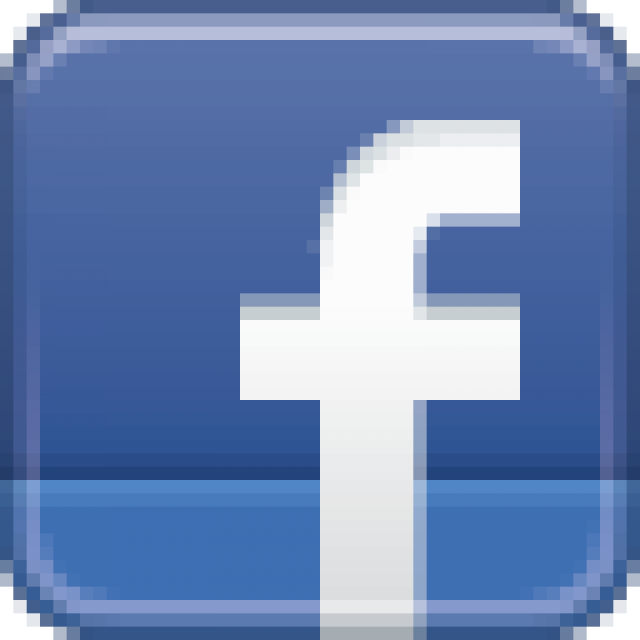 Biologists on Wednesday placed 54,000 young salmon into the San Joaquin River near Friant Dam, acclimating the fish to the river in hopes of having them return to spawn in a few years. In the chilly January fog, Bee photographer John Walker and I last week stood at a spot where the San Joaquin River died in the 1960s — the Sand Slough Control Structure in Merced County. We were researching the river restoration story that published in Sunday’s Bee. For more than 15 years I have lived within a mile of the San Francisco Bay. However it recently dawned on me that I had never actually spent any time on the water exploring this place where Central Valley Rivers and the Pacific Ocean ebb and flow. 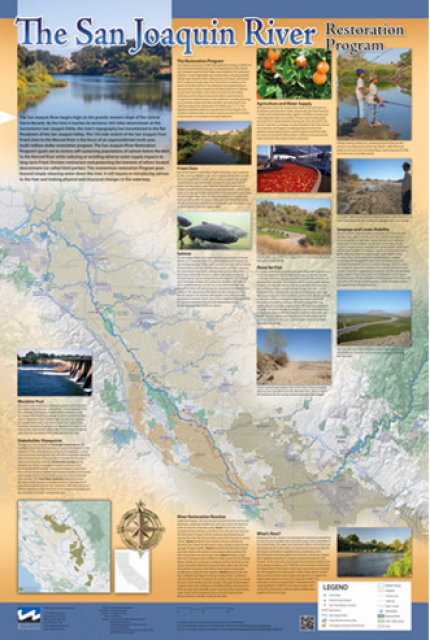 … For that reason, I am excited by the launch of the San Joaquin River Access Guide, available at SJRiver.org. The peace and quiet of the moment is suddenly broken by a splash in the middle of the river. It’s the sound of fall run Chinook salmon returning to the San Joaquin, bringing with them the foundation for new life and a cause for celebration. 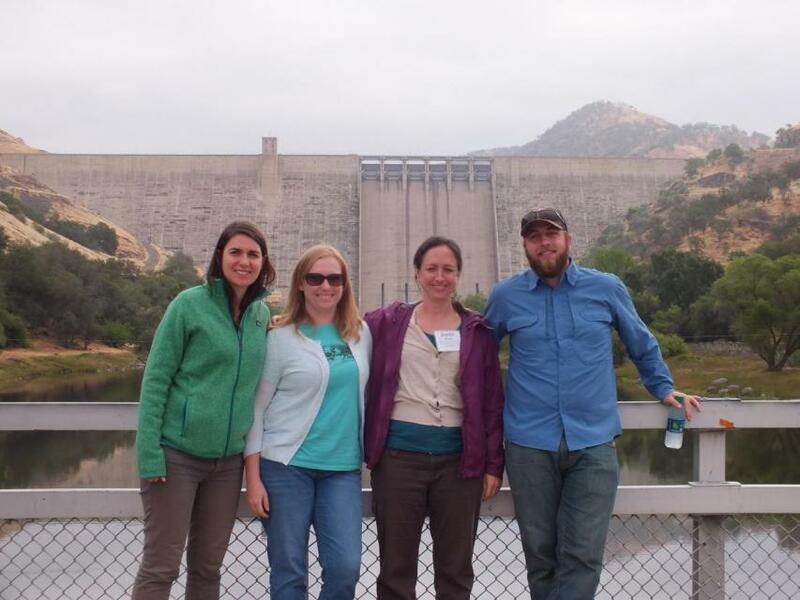 A few seats remain for the Foundation’s Nov. 6-7 San Joaquin River Restoration Tour. This two-day, one-night tour offers you the opportunity to learn the latest about one of the largest river restoration projects in the nation. The tour starts and ends in Fresno. 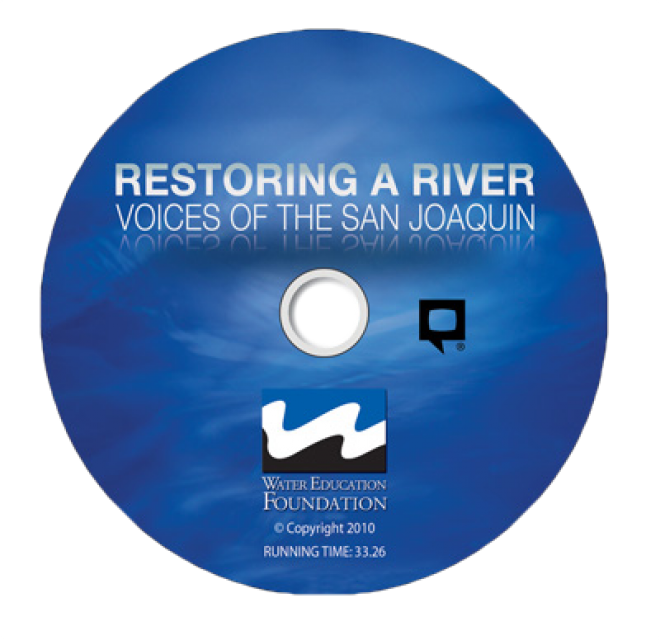 Join us on the Nov. 6-7 San Joaquin River Restoration Tour that will explore the challenges associated with restoration of the San Joaquin River, a program that is the result of a legal settlement. See firsthand the progress being made and discuss the current conflicts so you can better understand the coordination taking place to implement one of the largest river restoration projects in the nation. The two-day, one-night tour starts and ends in Fresno. No longer will Lawrence K. Karlton’s roar be heard reverberating through the spacious 15th-floor courtroom at 5th and I Streets where he presided. 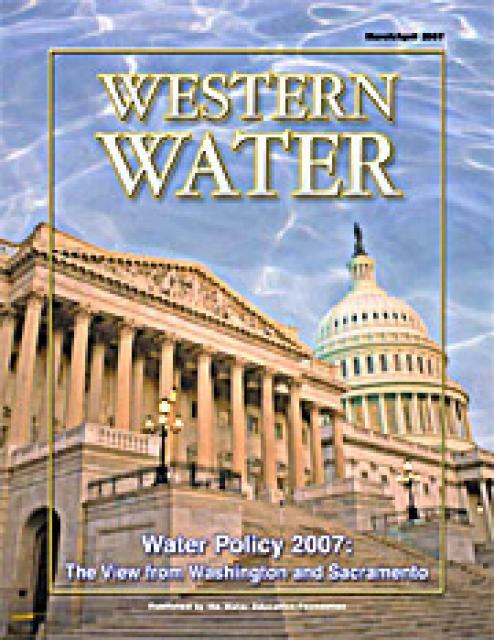 … First, it’s important to understand that the environment is one of Karlton’s favorite areas of the law, especially its place in the California water wars. 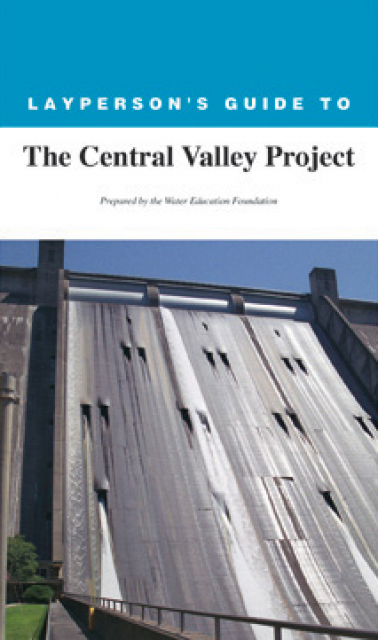 The San Joaquin River, which helps drain California’s Central Valley, has been negatively impacted by construction of dams, inadequate streamflows and poor water quality. 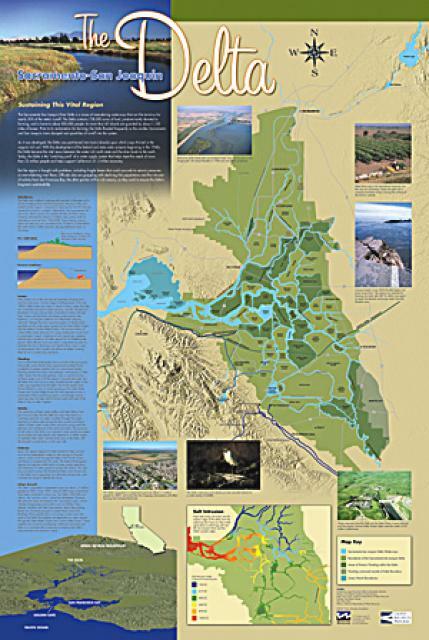 The San Joaquin River provides the water that enables farms up and down the San Joaquin Valley’s eastern side to produce a substantial agricultural bounty. 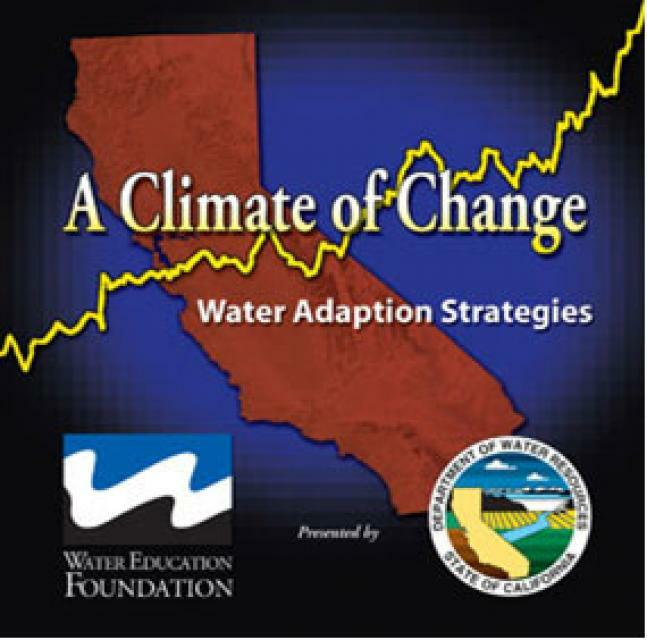 For more than 50 years, the majority of the river has been halted at Friant Dam and diverted north and south for use by farms and homes throughout parts of five counties, in the process making that part of the valley the most productive agricultural region in the world.